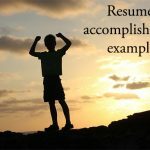 A functional resume is a resume which emphasizes skills and accomplishments in order of their importance. This is rather than the order of occurrence. 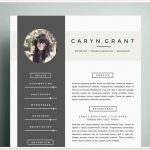 This type of resume is particularly preferred by a large number of job seekers with specific interest to new jobs and also by those who have been changing careers frequently. This is because they will not have to list their last position of work or even the company. In this process it is hard to notice how they have been changing careers. 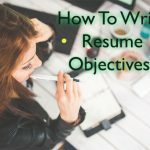 Though this resume format is preferred by most job seekers, it is least preferred by employers; they have to read it keenly so that they can have an idea of your former position and your consistency in a given profession. When a particular job ad has not specified the use of a particular format, you have the freedom to choose any one of the resume formats available. 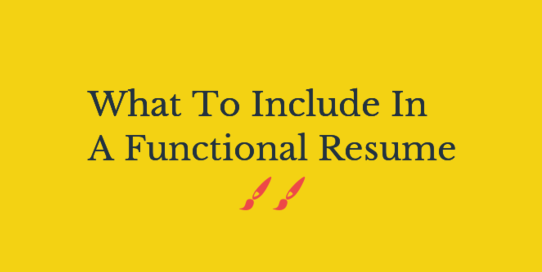 You should note that the functional resume can be a game changer for specific groups of people. Functional resume basically relies on strategically grouping one’s key skills into different categories in order to demonstrate one’s qualification and expertise for a particular job. This skills based focus will allow you to emphasize your strengths and in the process soft-pedal your weakness or absent of employment. The employment history section will contain a brief with only a simple list of position held, company names and employment dates at the bottom of the page. Occasionally some information is intentionally omitted. Careful consideration if a functional resume will improve your chances of being invited to an interview. List down you skills and accomplishment; don’t worry about sorting you can edit later. Make sure you list everything. This can include: experience while working on another country, industry or job, volunteer experience, clubs and community affiliation, skills especially computer or languages, education, academic background or even on-the-job training. After this, organize what is most relevant selling point on your resume. At some instance, you can subdivide your experience into groups; this can include general people skills and more concrete accomplishments. Rather than having a section of each job, have a section for each sort of skill or experience. When listing experience always begin each line with an action verb. This usually adds punch to the writing and will give the list a consistent structure and tone. For problems which you have solved and achieved specific result should also be included. 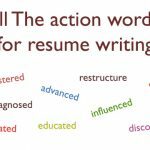 All the other rules of resume writing will apply but only if the results can be shaped differently. 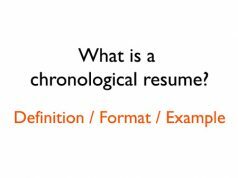 Make sure you have a summary at the beginning of your resume. This is a condensed of your offering to the potential organization or company. Mostly, the busy recruiter is in a position to tell whether a certain resume is worthy reading by reading your summary. 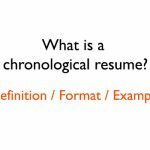 At the end of the resume a brief chronological order of your work history should be included. This can be a one line description. It should include the company, title and which year you worked there. Executive assistant position allowing for parlay of demonstrated organization, communication customer service and project management skills proven by 15 years of successful, profitable self-employment. Motivated, personable business professional with multiple college degrees and a successful 15-year track record of profitable small business ownership. Talent for quickly mastering technology. Diplomatic and tactful with professionals and nonprofessionals. Accustomed to handling sensitive, confidential records. Demonstrated history of producing timely reports meeting stringent HMO and insurance guidelines. List some of your accomplishments under this. List related accomplishments and skills under this in order of their importance. List some of the related stuffs you accomplished under this. Four-year advanced degree which required 30-34 credit hrs. per quarter. Licensed to practice chiropractic in, Minnesota, Colorado Wyoming and Montana. 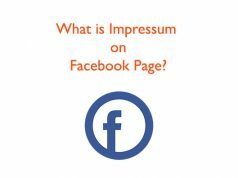 The underlying line is to carefully evaluate your situation, weigh the pros and cons of a given format and choose the appropriate format. New skills-based format could be the solution you need to present you in the best light. 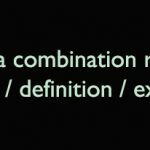 Have a comment about functional resume definition and format? 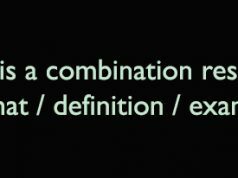 Should we add anything to make the definition more clear? Edit suggestions are welcome!